Contact our Chandler personal injury lawyers, because in an instant your life could change because of an injury caused by someone else being careless, negligent, malicious, or distracted. Your personal, professional, financial, and family life can be affected due to a personal injury. You may have experienced pain and suffering that deserves fair compensation in order for you to continue with a normal life. You do have rights and you do deserve a fair compensation when, not by your choosing, another person causes an accident that impacts and changes your life. Our Chandler personal injury lawyers and accident attorneys are the injury team you want on your side as the law firm you choose will go a long way toward determining the outcome of your case. With decades of experience and a commitment to making our clients whole, our AZ Injury Law Firm offers personal injury and wrongful death representation to clients throughout Chandler. My AZ Personal Injury law firm offers free case evaluations. If you are hurt in a wreck or accident, consult with an attorney immediately. If you need advice, options, and information on action you need to take, do not hesitate to contact us. Our injury lawyers understand how devastating it can be to cope with a serious injury or the loss of a loved one in an accident. Our Chandler personal injury lawyers are ready to work meticulously to obtain compensation for our clients. 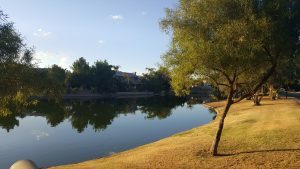 Serving clients in Chandler, AZ needing expert representation. Contact us today to speak with an experienced personal injury attorney. Our Chandler personal injury lawyers top priority is to provide legal representation as soon as possible. Our attorneys and staff are dedicated to serving the needs of our clients. We believe that each client is entitled to actually meet with, and work with, his or her personal injury attorney. Because of this belief, we make sure that we are able to meet this need. Experience, credibility and compassion matter because in accident and personal injury claims a lawyer with such qualities can relieve stress and bring order to a chaotic situation. It is important that you have an attorney to defend your rights and advocate on your behalf as soon as you have suffered an injury or an accident. Our priority is to see that our Chandler clients receive information, options, and expert legal representation. The focus of our firm is to provide the best legal representation making decisions and recommendations and acting with the best interest of our clients. Call us today at (480) 833-8000. 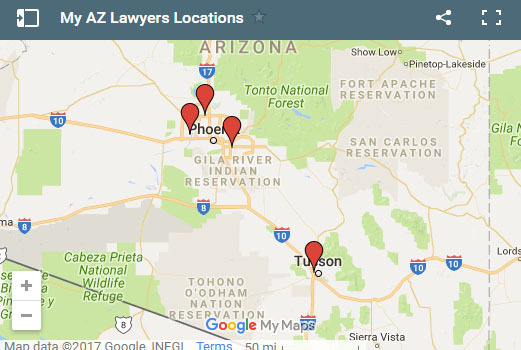 Best AZ Injury Lawyers – Trusted, Experienced, and highly knowledgeable about Chandler personal injury law. 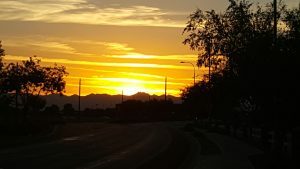 Settle for More – Our law firm has been trusted by clients involved in car collisions, motorcycle wrecks, and truck accidents all across Chandler. 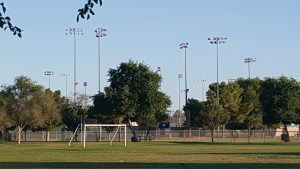 – Phoenix area and throughout Chandler. Our Chandler personal injury lawyers go the distance to make sure injury claims are handled quickly and professionally so that our clients can focus on recovery. Put the expertise of our Chandler Injury Attorneys to work for you. Convenient Locations – We have 6 office locations to make office appointments convenient for your schedule! Experience, skill, and knowledge in the personal injury practice area makes our law firm the right choice if you have been hurt. 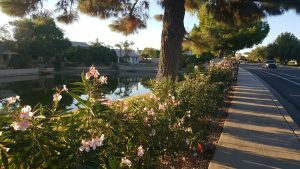 Providing expert representation to clients in Chandler is our focus. My AZ Personal Injury Lawyers have the knowledge of legal procedures, excellent support staff, and expertise in Chandler personal injury law. Call our Chandler personal injury lawyers for a free consultation. 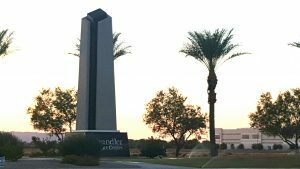 Our Chandler lawyers and Avondale attorneys practice Personal Injury Law in Chandler Courts and are experienced w the Chandler Court processes. Furthermore, our firm has successfully represented Chandler Clients in Personal Injury cases through settlement, mediation, trial, or arbitration. Always proceeding with the best interests of the client in mind, our law firm is dedicated to winning. 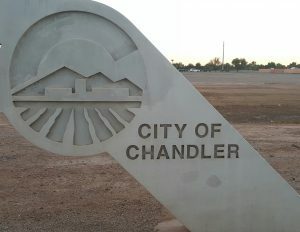 Let our Chandler personal injury lawyers know how you’ve been injured. 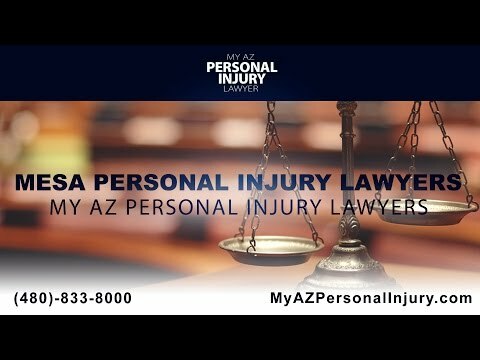 Because, if you have been in an accident or injured due to a negligent or intentional act by another, you will benefit from the representation and assistance of My AZ Personal Injury Lawyers. To begin the process, Contact us and let us know how we can assist you in your case, an we can begin defending your personal injury.